Angle Broom is ideal for cleaning hard-to-reach areas. 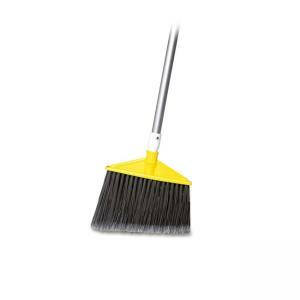 Features long-lasting stain-resistant polypropylene bristles. Cut and shaped for easy sweeping. Permanent fusion set bristles won't pull out.